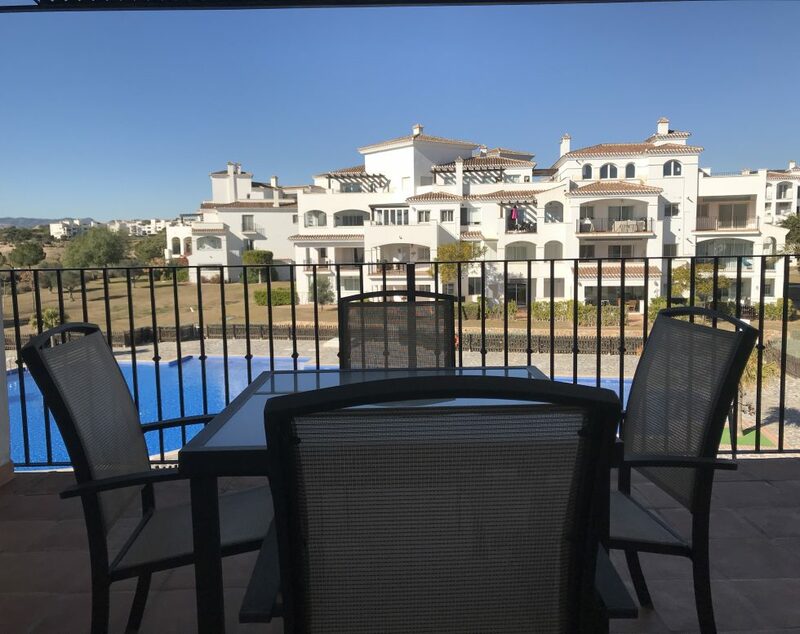 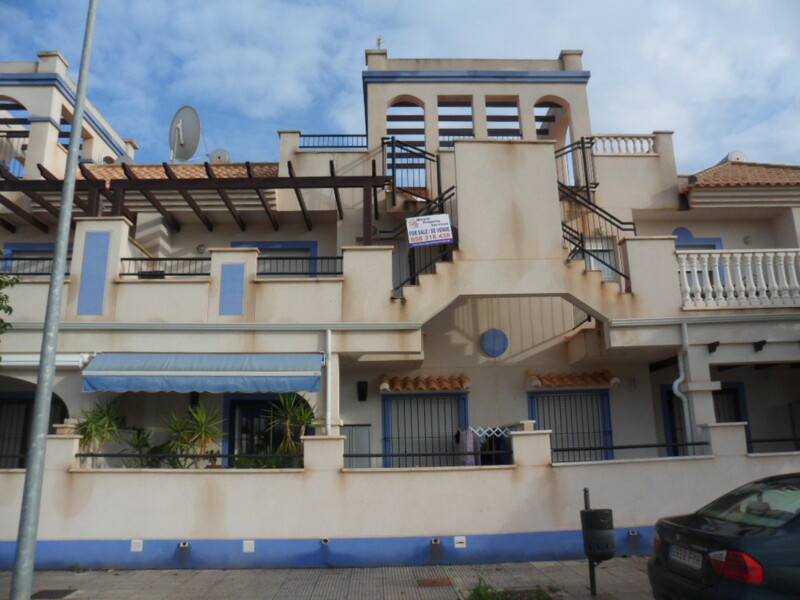 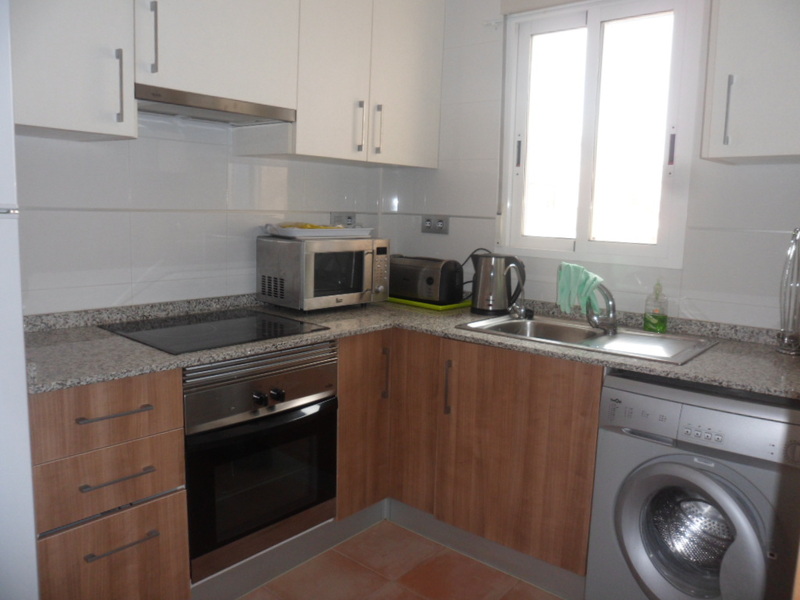 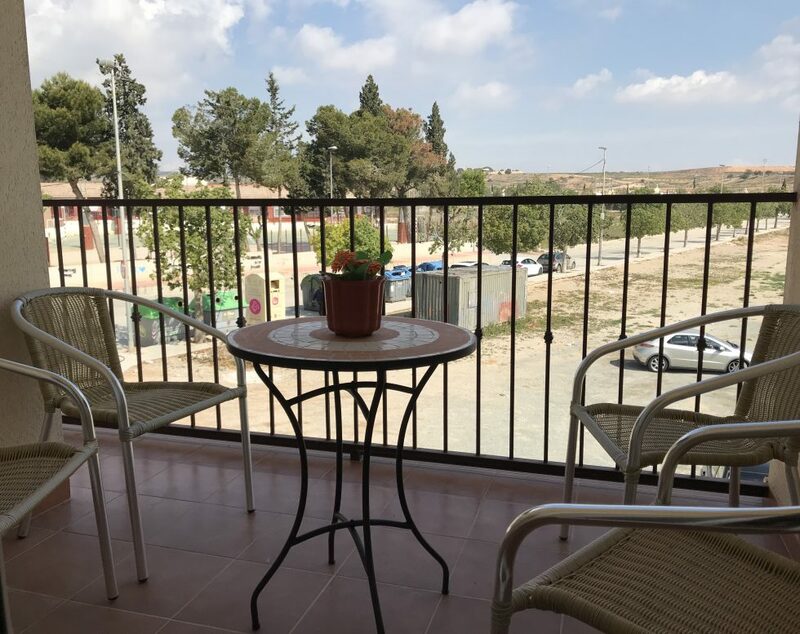 This well presented 2 Bedroom, 2 Bathroom 1st Floor Apartment is located in La Puebla, Torre Pacheco. 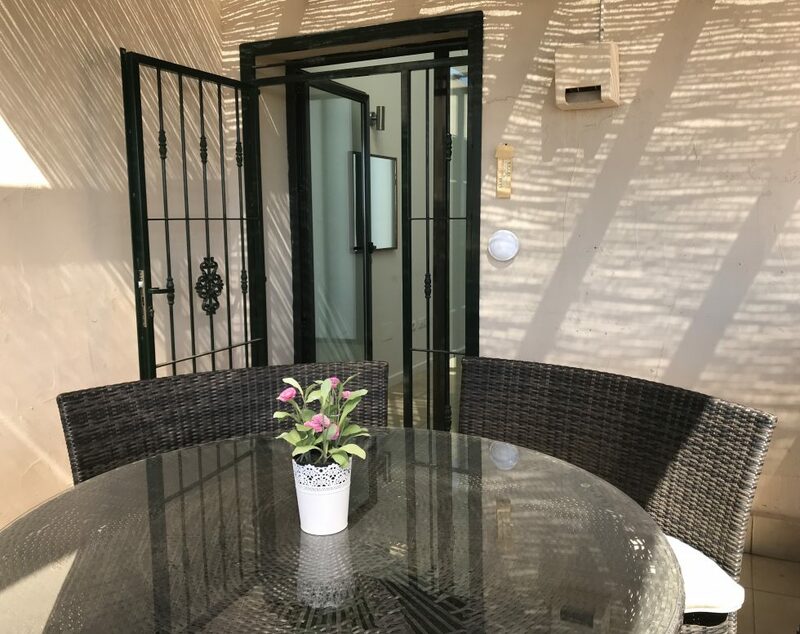 The Property benefits from an Open Plan Kitchen with a pleasant lounge area with patio doors leading to a private terrace. 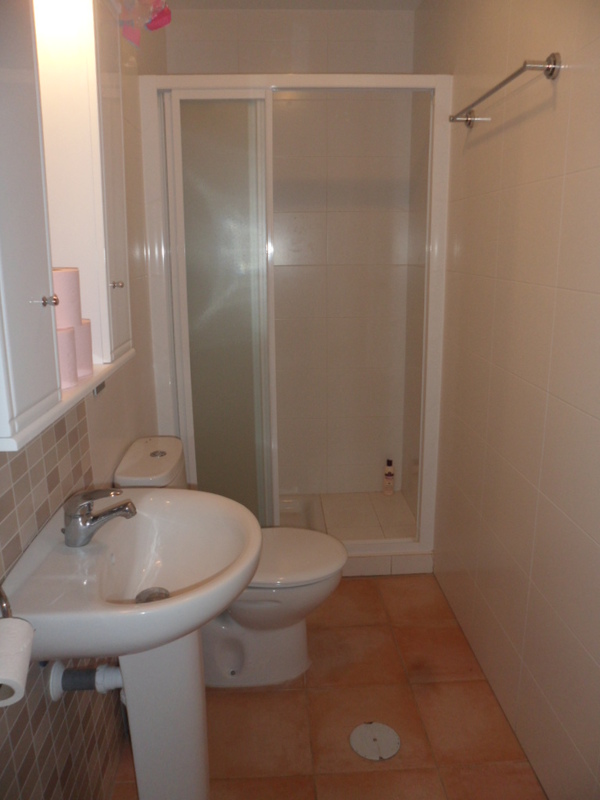 There are 2 Bedrooms both with fitted wardrobes and the main bedroom is also en-suite. 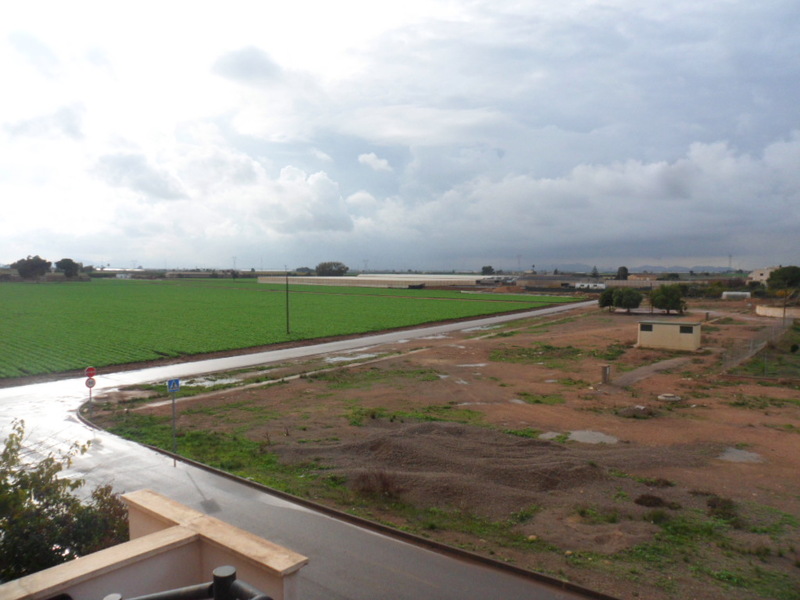 The Property also has its own solarium with views of the local countryside. 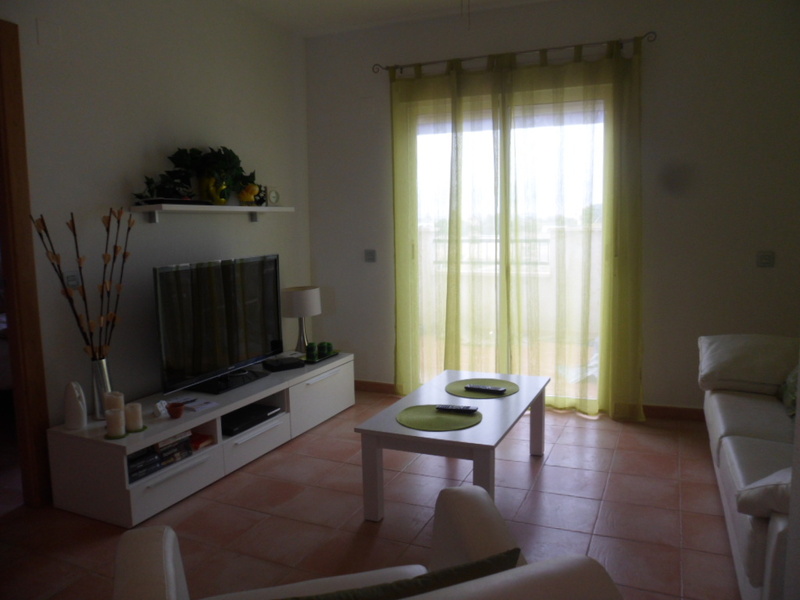 The Apartment has been nicely decorated and is being sold fully furnished. 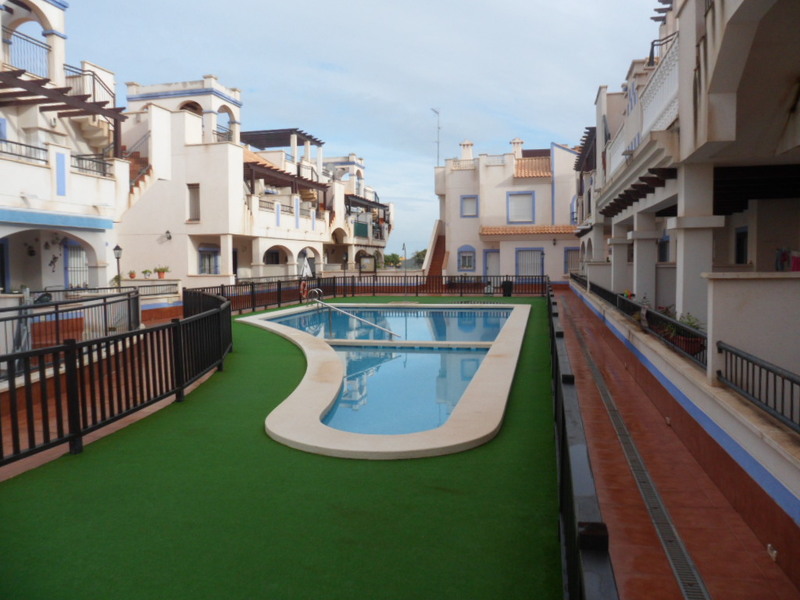 There is a communal Swimming Pool Area located in the centre of the complex within easy reach from the Apartment. 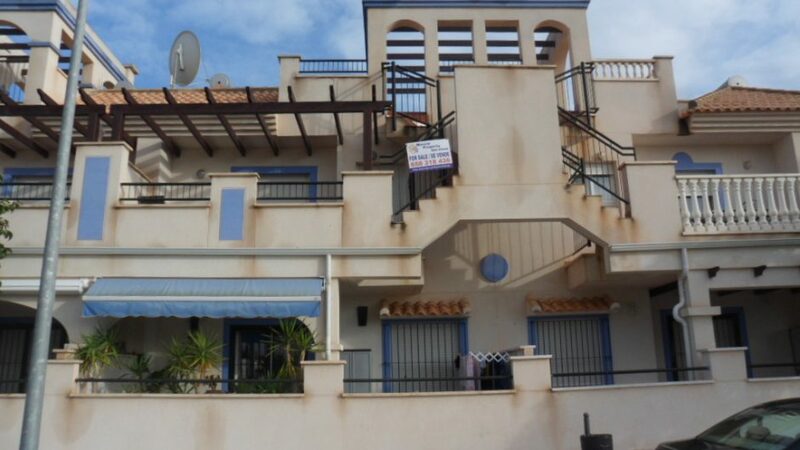 There is also an indoor swimming Pool and Gym for owners use. 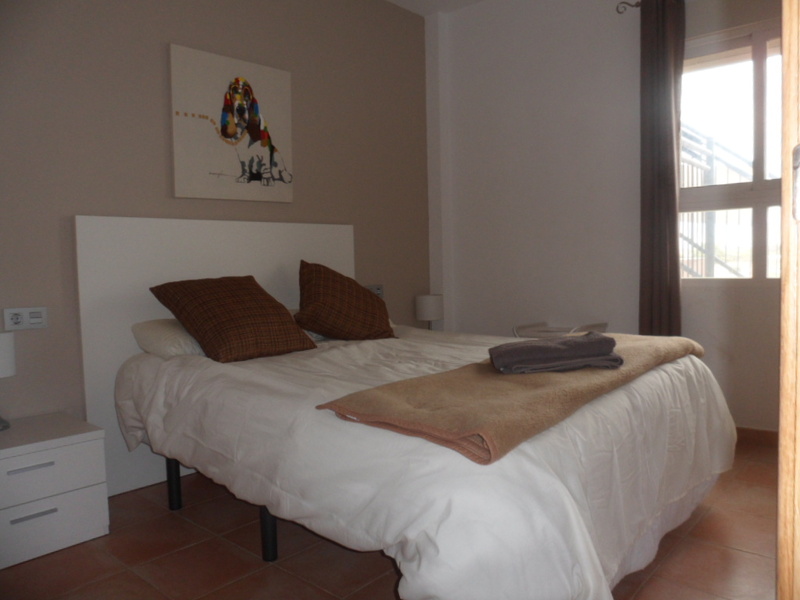 La Puebla is less than a 10 Minute drive from the many Shops, Bars and Restaurants of Los Alcazares. 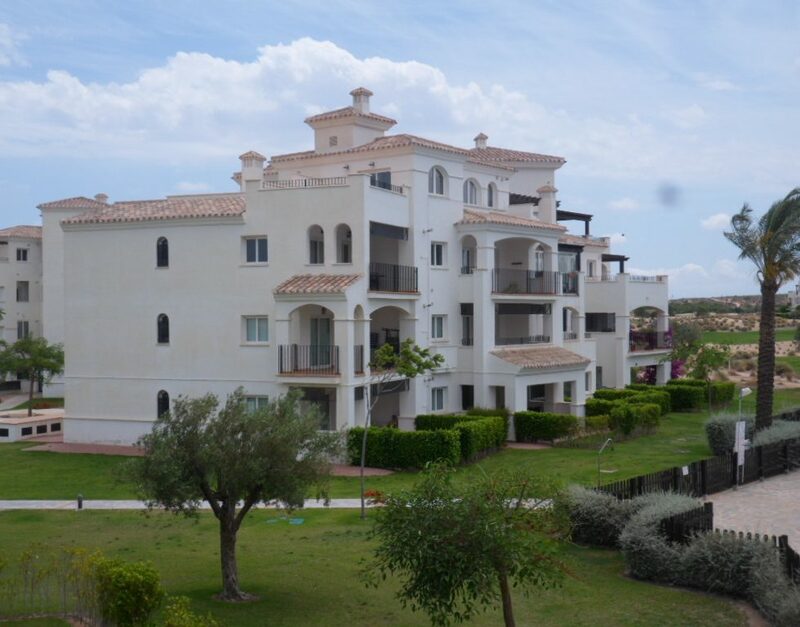 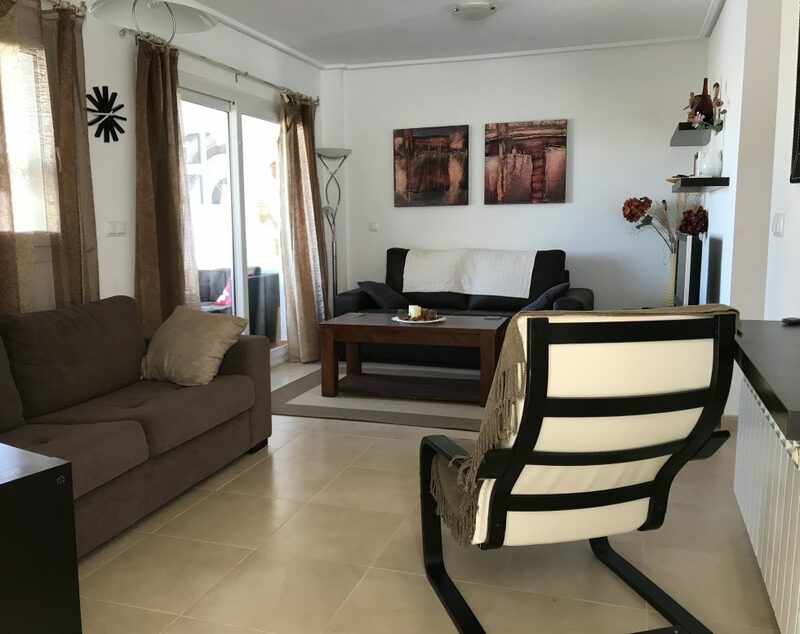 Murcia International Airport is approximatly a 25 minute drive and the Mar Menor Beaches are within a 10 minute drive away.